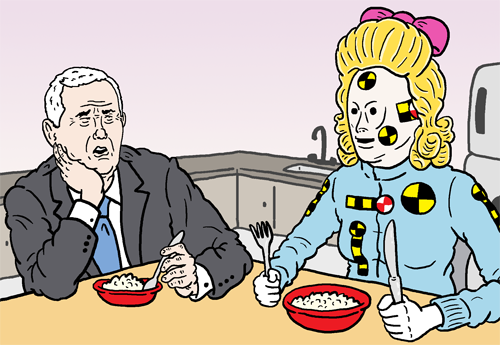 Here’s my latest comic for The Nib. Mike Pence has been fundraising and doing other campaigny things long before President Nazi started sympathizing with his fellow Nazis all the time. Read this comic exclusively at The Nib. This is the monthly exclusive cartoon for $5+ patrons. Become one and see this comic today! 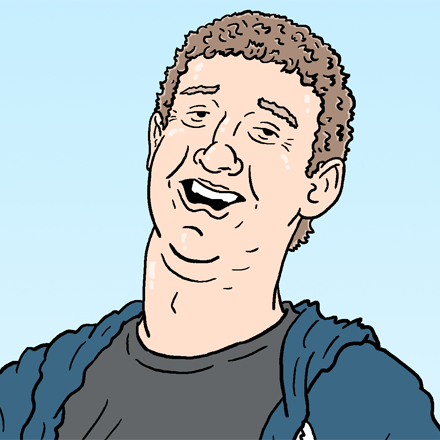 Mark Zuckerberg is touring Iowa like an alien visiting another planet, or more likely, a future presidential candidate. I think billionaires should be taxed out of existence, but at the very least, they should be banned from political life. 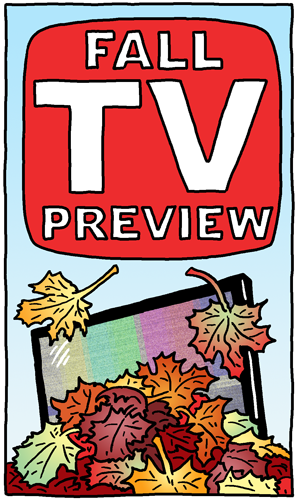 There’s a lot of good television coming this fall, but I’m going to miss it to watch the final weeks of election coverage. There might be a day or two to binge-watch everything I missed before the 2020 coverage begins in earnest, but I’m not counting on it.